The process of permanently disposition the nation’s large volume of SNF and high level radioactive waste (HLW) will be ongoing for decades. Accurately accounting for the changing nuclear and mechanical characteristics of SNF over time, and understanding how these characteristics affect the different storage, transportation, and disposal options, can require many analysis tools and types of data. Hence, a reliable source of information for characterizing the nations SNF and dry cask systems is needed. High burn-up (HBU) (>45 GWd/MTU) nuclear fuel is associated with increased corrosion and hydride precipitation and high levels of irradiation-induced damage to cladding and fuel pellets. To support eventual disposal of spent nuclear fuel (SNF), there is a need to test and evaluate the mechanical behavior of SNF under normal transportation condition. 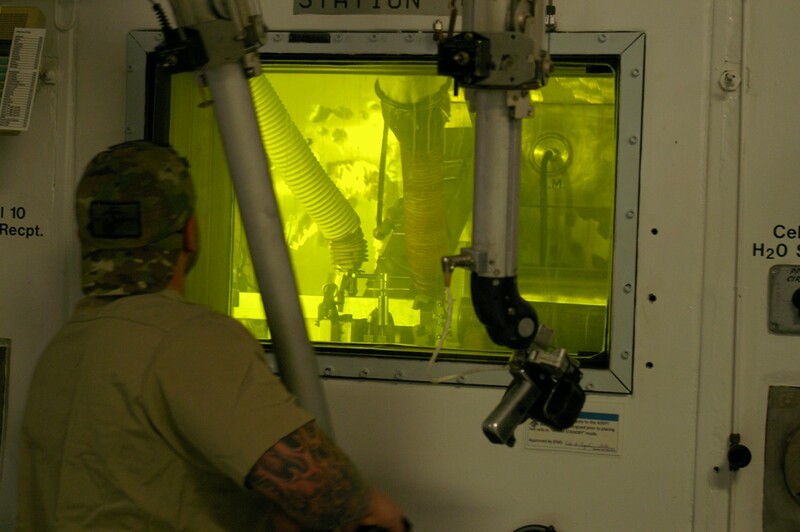 DOE is seeking to identify and evaluate concepts and approaches that can be deployed in a pilot and possibly larger Interim Storage Facility (ISF) for spent nuclear fuel. Commercial nuclear power plants have been producing and storing spent nuclear fuel (SNF) for over 60 years. However, no disposal process has ever been implemented. When a disposition path is implemented, a large-scale system for transporting the SNF will be needed. Many parts of such a transportation system are destination independent and thus can be developed to ensure availability when destination decisions are made. When transporting radioactive materials, safety and security are top priorities. 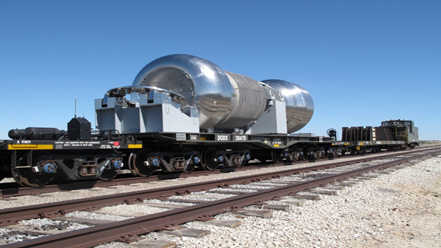 Regulations require that radioactive material packages pass rigorous performance tests, including those that simulate severe transportation accidents, to ensure that the public and the environment are protected from the hazardous nature of the cargo. An effective tool for managing and sharing documents and data is needed to effectively support spent fuel activities. The commercial spent nuclear fuel management system has little integration between storage, transportation, and disposal of spent nuclear fuel. There are many operational alternatives that could be implemented in the future, including: interim storage facilities, different storage systems, standardized canister packages, and new transportation packages.